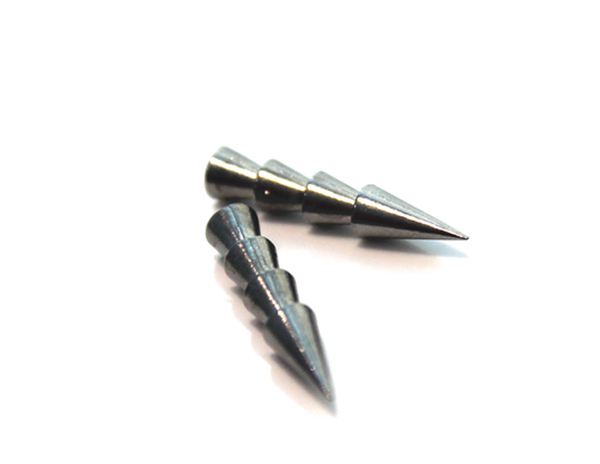 *Add this tungsten nail to your weightless soft lures. *Allow the bait to sink, fish your worm at a fast speed. *Cover more water and get more bites. *Smaller than lead,fit in your worm without hindering the performance. *97% Tungsten and eco friendly. 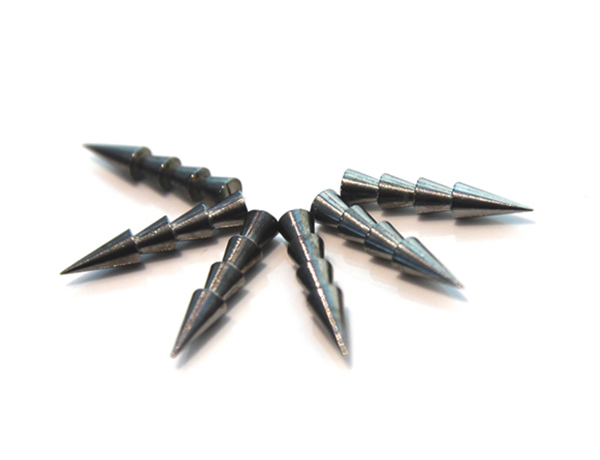 Q1:What is Tungsten fishing sinkers? anchoring ability, and casting distance. even smaller for fly-fishing applications. They can get as large as several pounds or considerably more for deep-sea fishing. 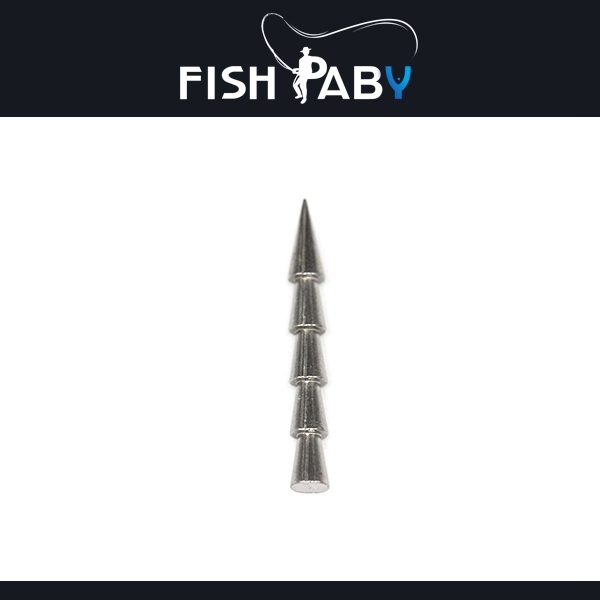 They are formed into nearly innumerable shapes for diverse fishing applications. 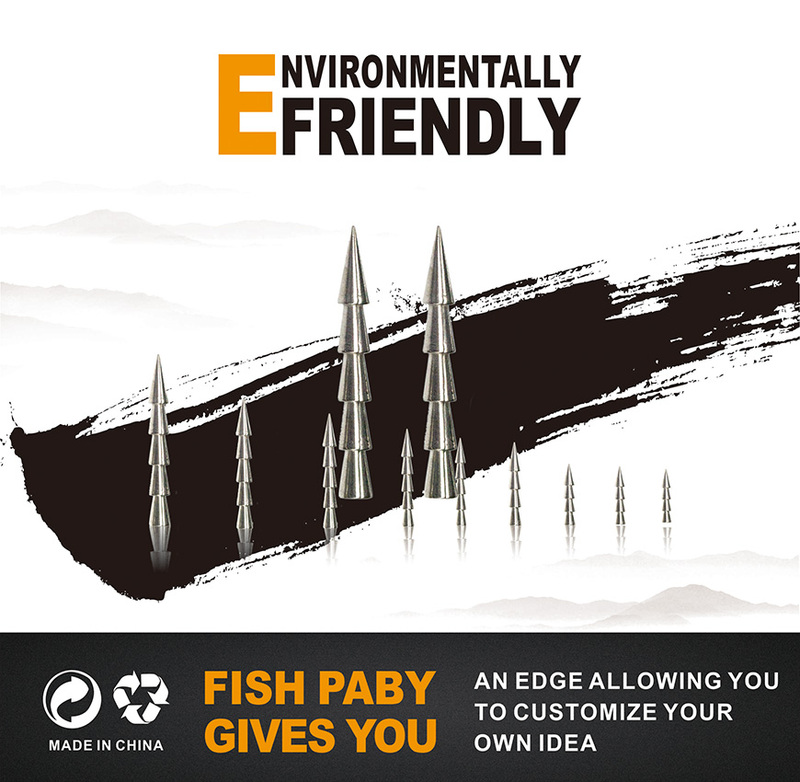 Unlike lead, environmental concerns do not surround the usage of tungsten fishing weight materials. Q2: What are the main properties of tungsten? Besides, it is a kind of non-poisonous and environmental friendly material which conforms to environment protection. Q3: What ‘s the advantages of tungsten weight? anchoring ability and casting distance. 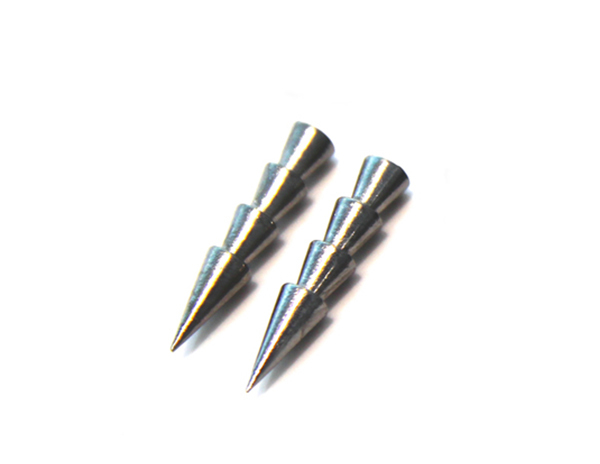 Tungsten, it is an ideal substitute of the traditional lead fishing sinkers.